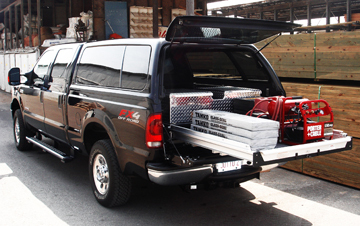 Truck caps and tonneau covers make it hard to access your tools, equipment and cargo. 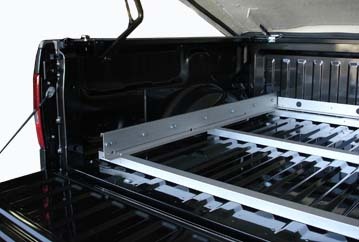 The Jotto-Cargo Slide eliminates crawling into truck beds. 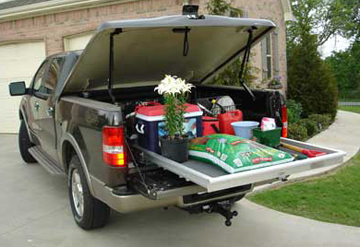 Your pickup is designed to carry just so much weight. 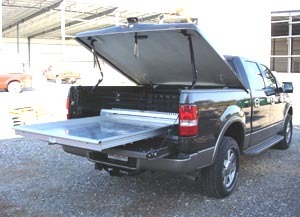 Why use up that precious weight rating on the weight of the bed slide you put in the truck bed. Carry more cargo, not more slide. Slide removes from the truck bed in under a minute. The Jotto-Cargo Slide’s design is unique. Constructed from extruded aircraft grade aluminum, our anodized cargo slides are strong yet lightweight. 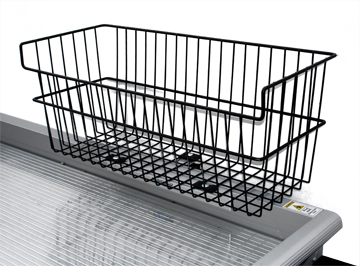 All models feature the AlumaTrack system with 18-24 roller bearings so that you can easily move more real cargo. 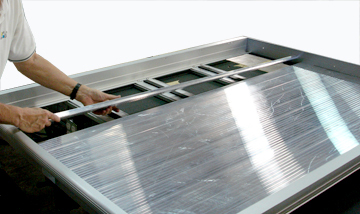 Get the most out of your cargo slide with the optional AlumaPlank flooring system. This specialized flooring system provides superior strength without the weight of a ¾” to 1” thick plywood floor. 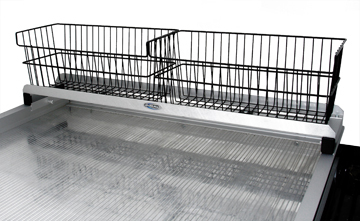 The 3” wide aluminum floor planks easily snap together and feature a ribbed surface to help grip your cargo.